This is an interesting and complex question. It can be looked at from two aspects with its own pros and cons. 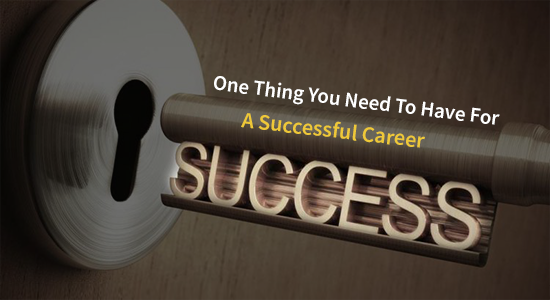 In this article, we will look at starting your career both late and early, Moreover, what are the consequences of doing so? Is it too late for you to start planning for your career? Life changes and so, your priorities keep changing over time. You might have been clueless in our twenties about the kind of work that you wanted to do. Maybe you took a break from the corporate prioritizing family over career. Maybe you didn’t like the job that you did at the start of your careers. Maybe you want to step aside from the mad rush of corporate bureaucracy and politics and re-evaluate your career strategy. Don’t worry and make a hasty decision. Reflect on what is that you really want out of your career. If you need the money, take a job that helps you meet your money goals until you re-evaluate your career. To make room for more meaning in your life. To focus on what really matters to you. Maybe you have squandered the days gone by, but you learn from them. You can start afresh beginning from now. You might come up with the excuse of the investment in time, effort and money that you made in your earlier or current path. It has to lead you to this place of introspection. It has to lead you to question yourself about what you want and don’t want. Yes, rethinking about your career goals later in life will require you to move a few steps backward in order to move forward. Move forward in your new life and take backward steps in your old life. Forget about what people say. People may say a lot of things or form a lot of opinions about you and how you should lead your life. They may even think you’re crazy to leave your current job and run after passion. But, you need to ask if these are the same people who are unhappy with their lives or who are leading stagnant lives. Are these people who never make a change? Surround yourself with go-getters and people who are living exactly the lives they want. The more you surround yourself with like-minded people, the more normal you will feel. In time, you will wonder anyone would be stuck in jobs that don’t make them happy or fulfilled? The last excuse could be money problems or even the fear of starting afresh. But this is again a choice. If you want something badly, you will find ways to remove all obstacles in your path. None of these “but’s” or excuses will be big enough to hold you back from living the life of your dreams. You may feel that a career change is not practical or possible at your age. You may feel that employers would be reluctant to hire you when you don’t have the experience in a new field – especially when it comes to high-level jobs. Take heart in the research findings from Harvard Business School which reveal that outsiders without industry experience are likely to be the best leaders, who can resurrect troubled companies, map out bold new strategic directions, or guide a nascent startup to dominance. Are you willing to start planning and take the leap? 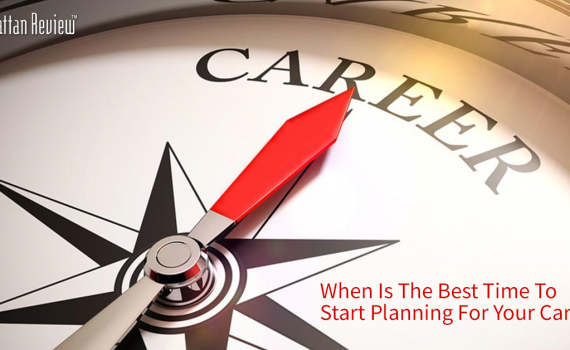 Why it’s best to start planning for your career early? “Our 20s are that critical period of adult development. The advantage always lies with the person who knows what they want to do early and gets on and does it. If you already know in your early twenties what you want to become in life, that’s the best situation. You should have a career plan in place. You should have Plan A and Plan B to accommodate all sorts of situations. If you don’t know what you want early on, then it’s good to speak to a reputed career counselor who can help you find suitable career options. The significance of early career planning cannot be emphasized enough for fresh graduates. You have the advantage of time in your hands. Make the most of it and don’t squander your life without a solid career plan in place. There is no right or wrong time to start planning for your career. However, it is an advantage if you have clarity about your career early on in life so that you can plan and work towards your goals. Your time is precious, and you must decide how to invest every second of it. Our final thought is that you should make your career decisions and plans from a place of belief in yourself and your strengths — not a place of fear and desperation. If you need assistance with career planning, you can contact Manhattan Review India for professional guidance.